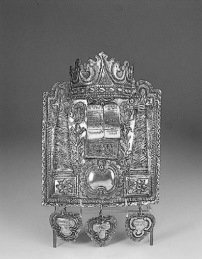 'Judaica' is highly appreciateds by antique silver collectors and Sotheby's and other primary auction houses dedicate specific auctions to this theme. 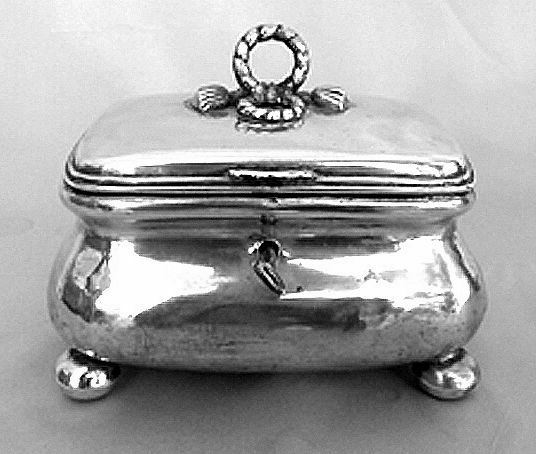 In Europe, Jews were not normally allowed to be silversmiths or goldsmiths because they were excluded from membership in the guilds. 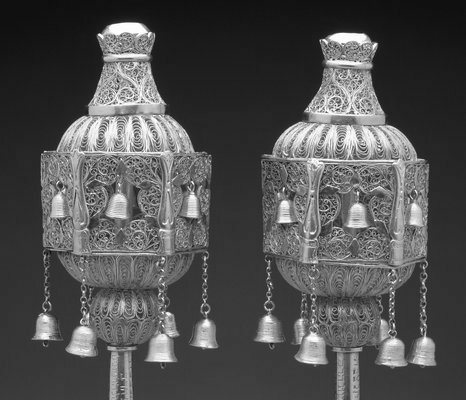 So, many of the ceremonial objects in Judaica collections, though used by Jewish communities, were made by non-Jewish manufacturers or artisans on commission. 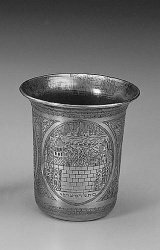 As a result, there are often mistakes in the Hebrew because the people who made the objects didn't know Hebrew and could only copy it from inscriptions written out for them. 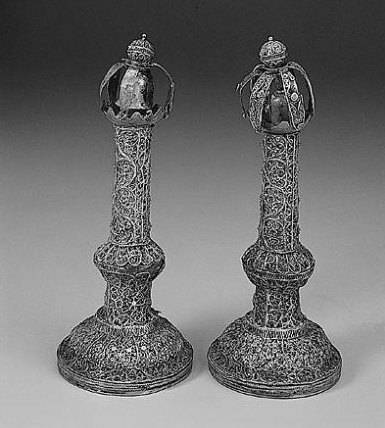 The Judaic ceremonial art had its first public display in the late 19th century. 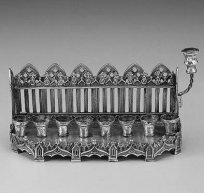 The collecting and displaying of Jewish ceremonial art for aesthetic as well as educational purposes was unknown until the nineteenth century, as up to that time they were used only in the life cycle and holiday ceremonies in the home and in the synagogue. 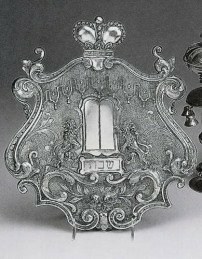 Some Jewish ceremonial objects were displayed in 1875 in the Amsterdam Historische Tentoonstelling and a private collection of eighty-two objects was displayed in 1878 at the Exposition Universale of Paris. 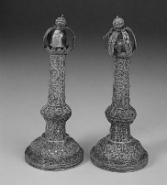 The first major independent public display on Judaica art was held in the 1887 Anglo-Jewish Historical Exhibition, and its 2945 items catalog was the first significant catalog of Jewish art. 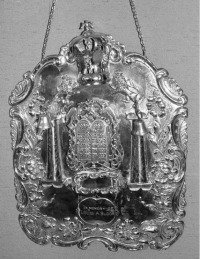 An element often included in Torah decoration is the pointer. 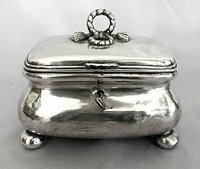 It is called a yad, the Hebrew word for 'hand.' 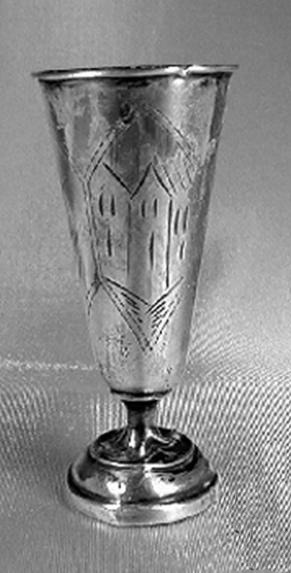 The pointer usually hangs on a chain from the Torah staves. 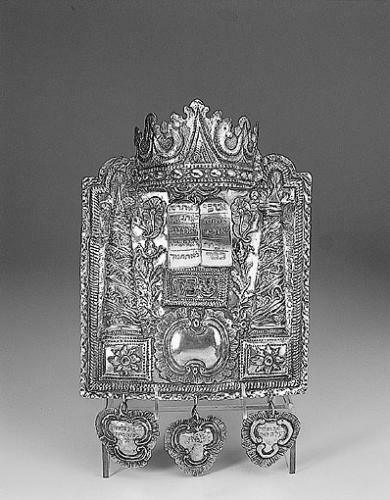 Because everything connected with the Torah is particularly sacred, it is considered disrespectful to touch the text when reading the passages. 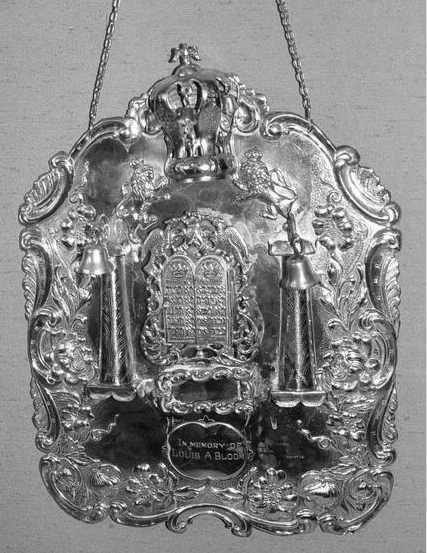 This is not only for reasons of respect but also because the constant touching with the finger would eventually soil the Torah and require it to be reinscribed. When not in use, the yad is hung next to the Torah shield and over the mantle. 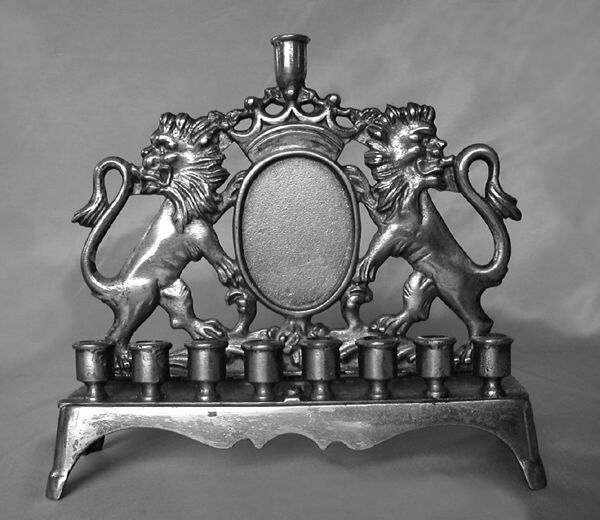 Every year between the end of November and the end of December, Jewish people around the world celebrate the holiday of Chanukah, the Festival of Lights. 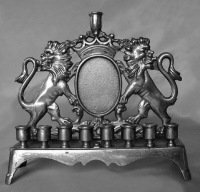 Chanukah begins on the 25th day of the Hebrew month of Kislev, but the starting date on the western calendar varies from year to year. 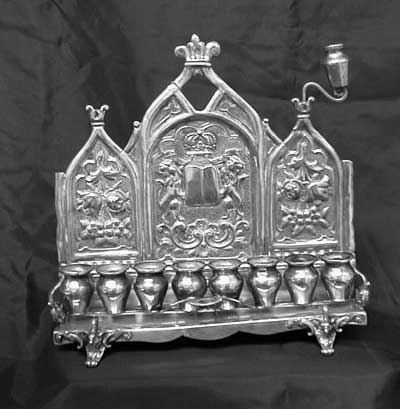 The Jewish Feast of Lights celebrates a miracle in the struggle of the Maccabees for religious freedom. 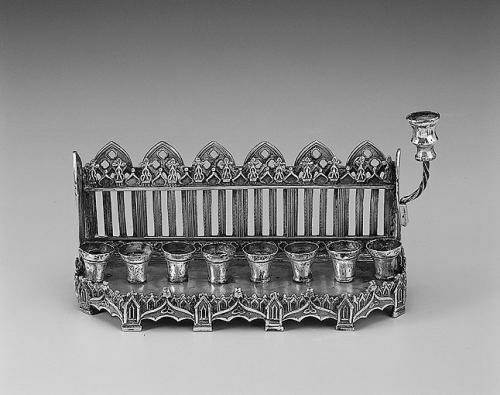 A Chanukah lamp, or Menorah, lit on each of the festival’s eight nights, is an enduring symbol of Jewish faith. 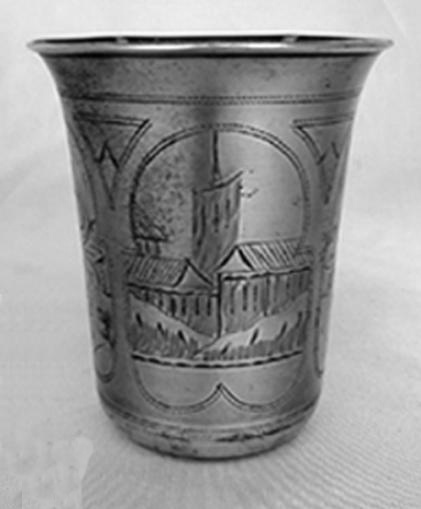 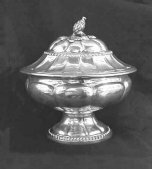 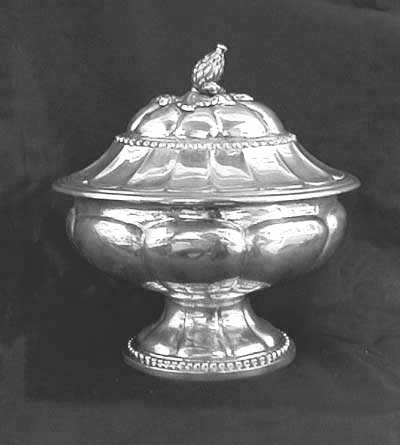 A kiddush cup or wine goblet is used on Sabbath. 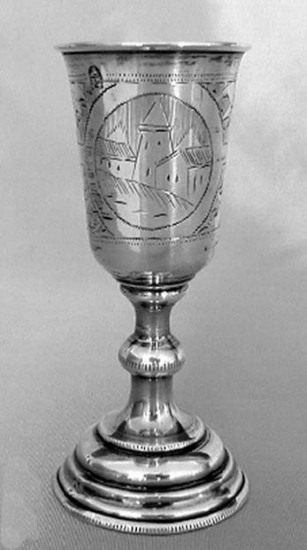 On Friday evening it is filled with wine, often from Israel, at the beginning of the Shabbat meal. 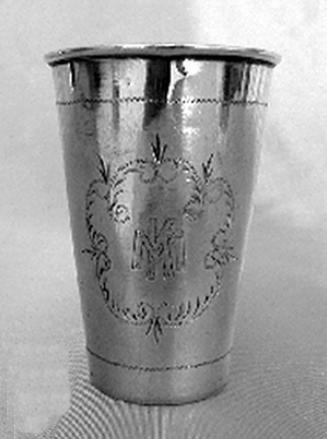 The word 'kiddush' actually refers to the blessing which is recited over the wine before the meal begins. 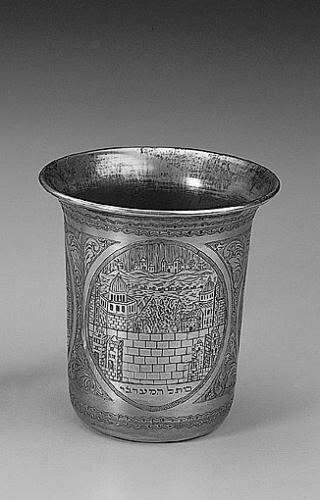 After Kiddush has been made, everyone present shares the wine. 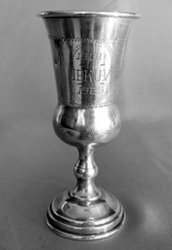 The goblet may be used again at the Havdallah ceremony at the end of the Sabbath. 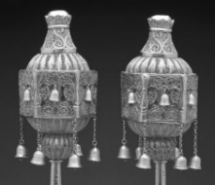 According to rabbinic legend, each Jew receives a special soul (neshama yetera) on the Sabbath. As this extra spiritual dimension departs from the body at the close of the Sabbath, one is overcome with a certain degree of sorrow. 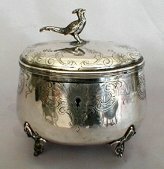 The spices are interpreted as a means of comfort at the moment of transition to the new week. 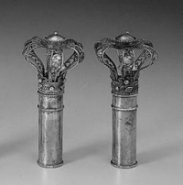 As it was customary in ancient times to welcome the Sabbath with branches of myrtle, so during the service to usher out the Sabbath — the Havdalah ceremony — people inhaled the fragrances of their branches.